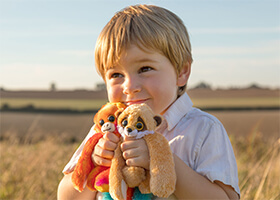 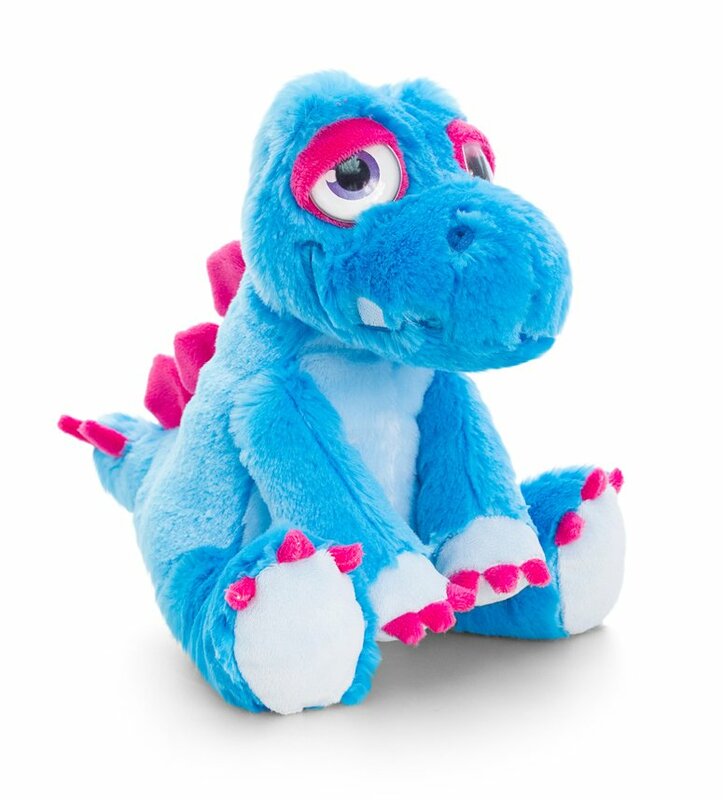 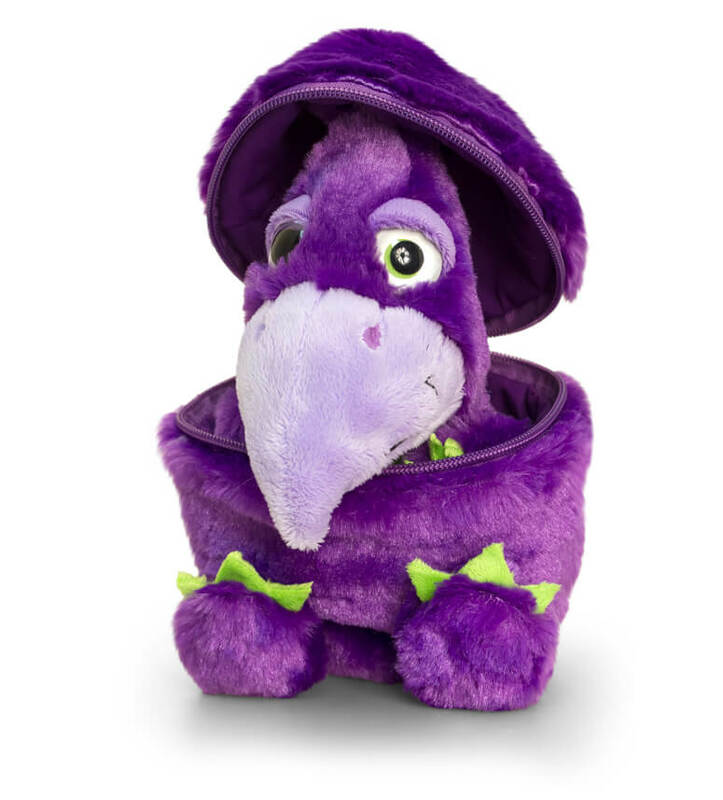 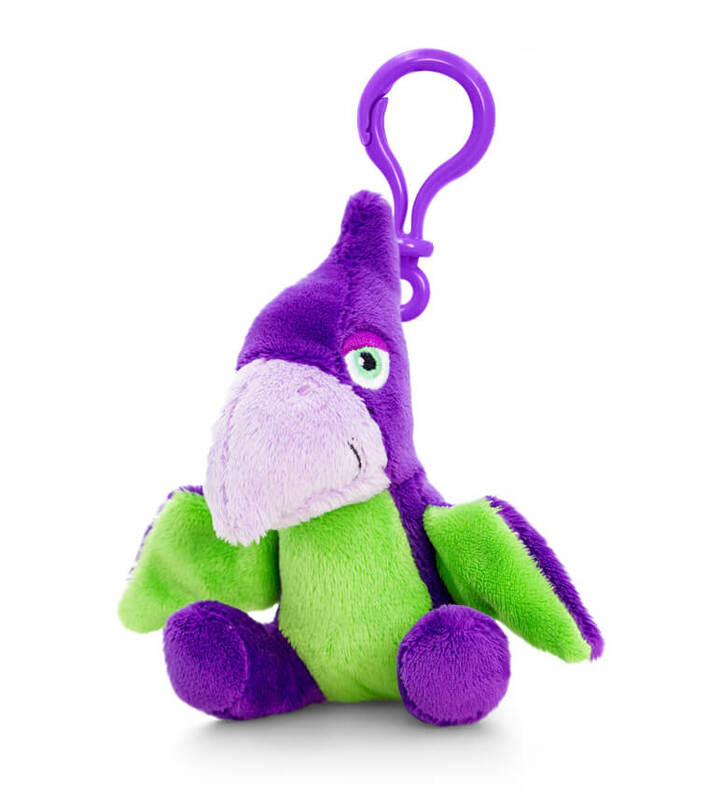 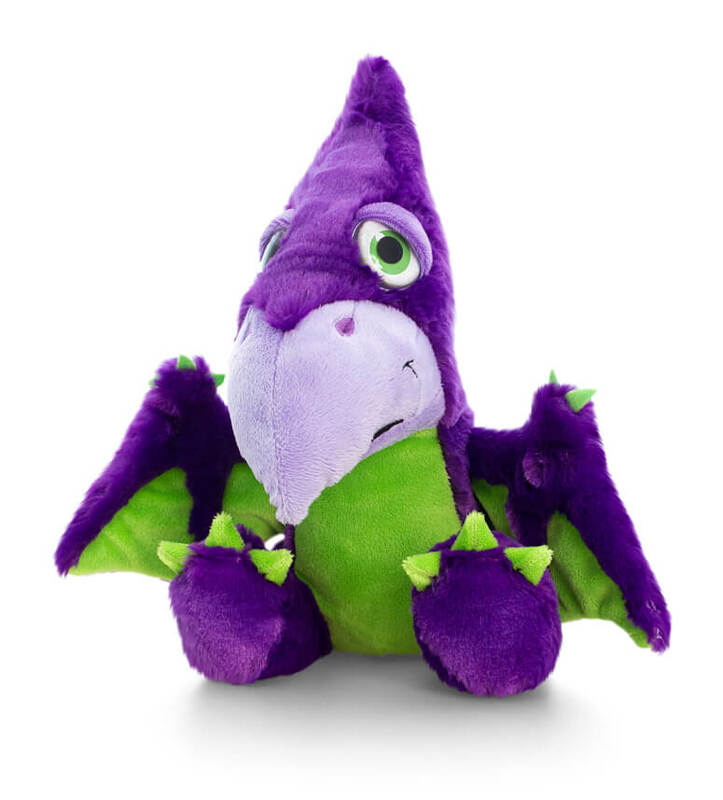 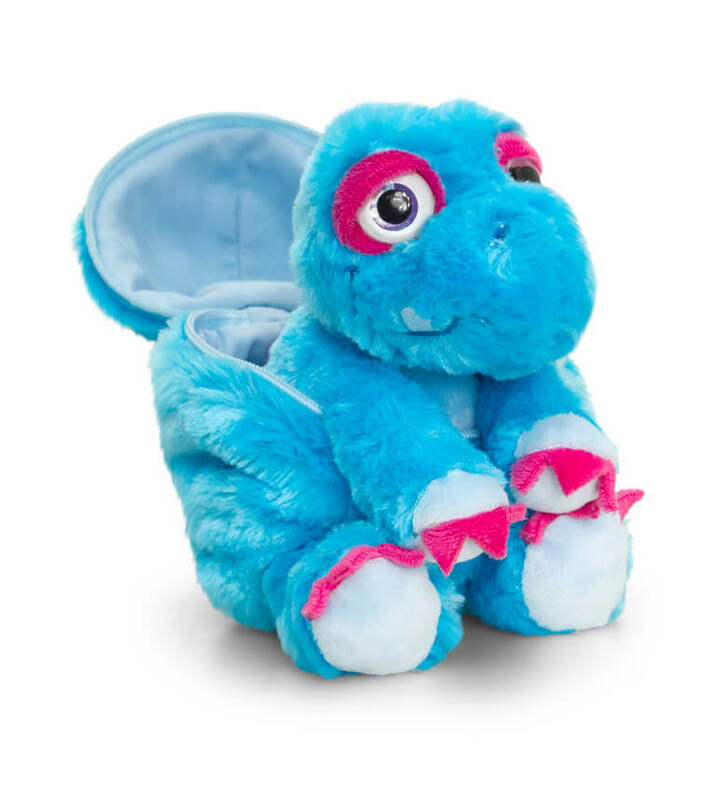 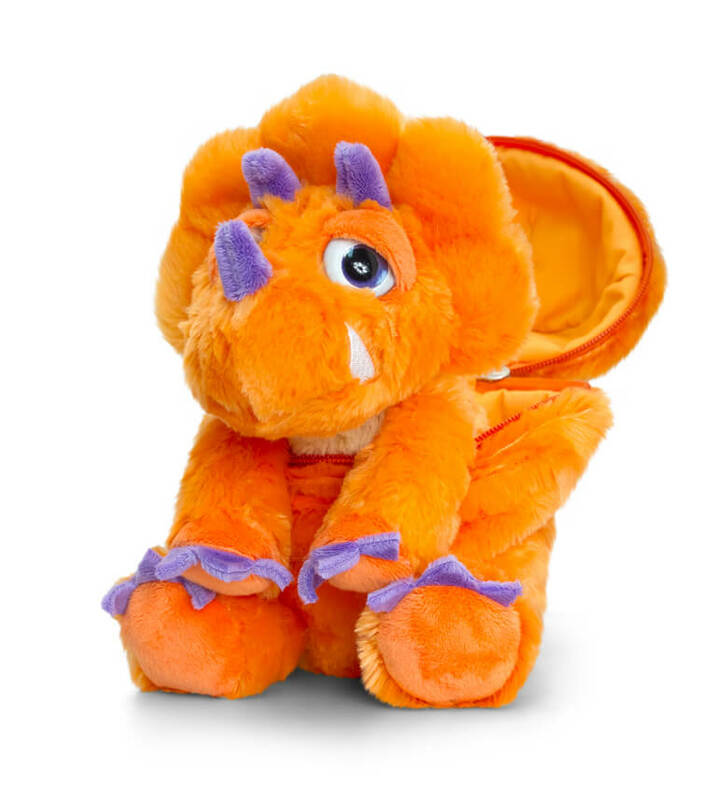 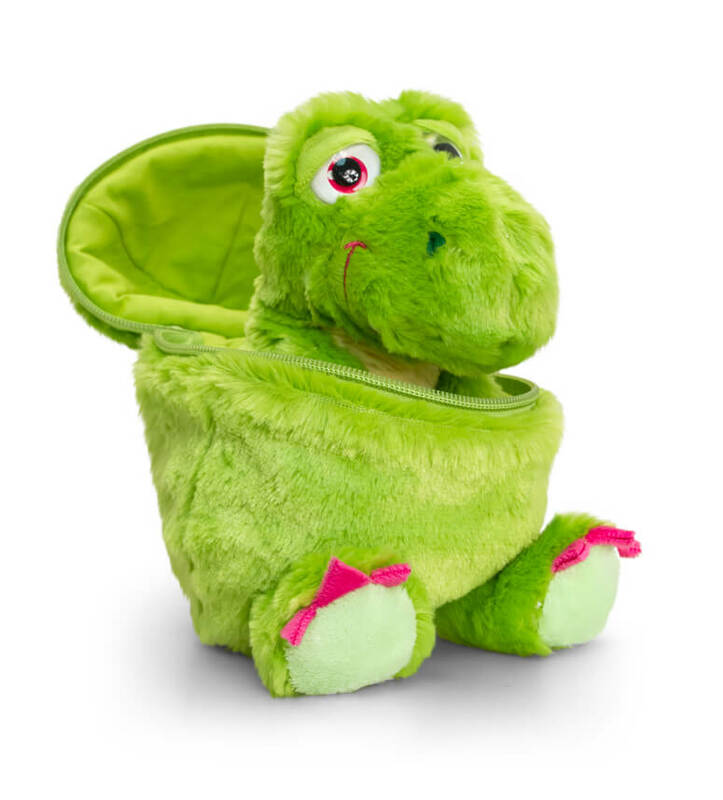 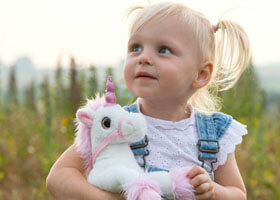 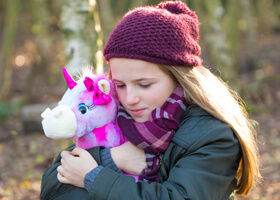 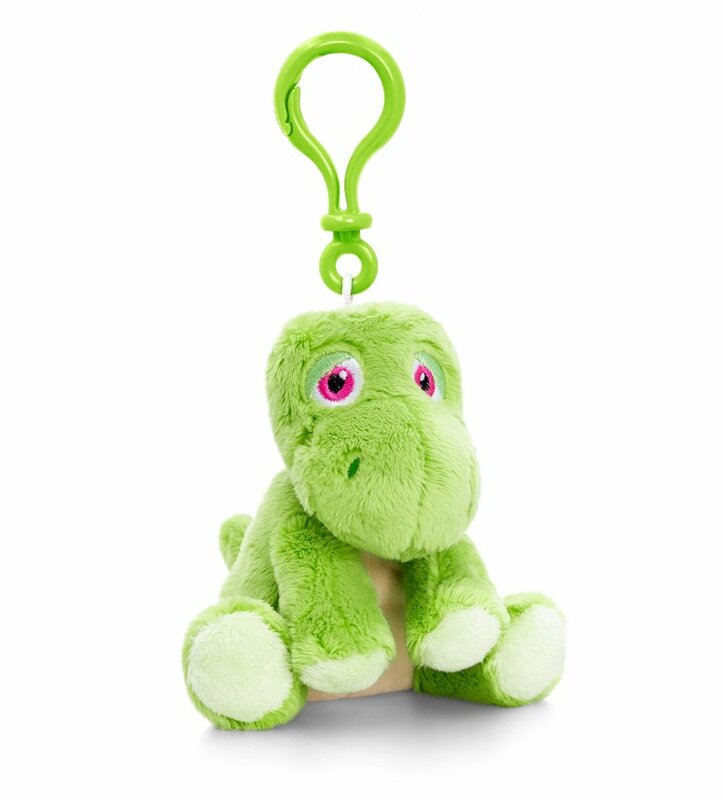 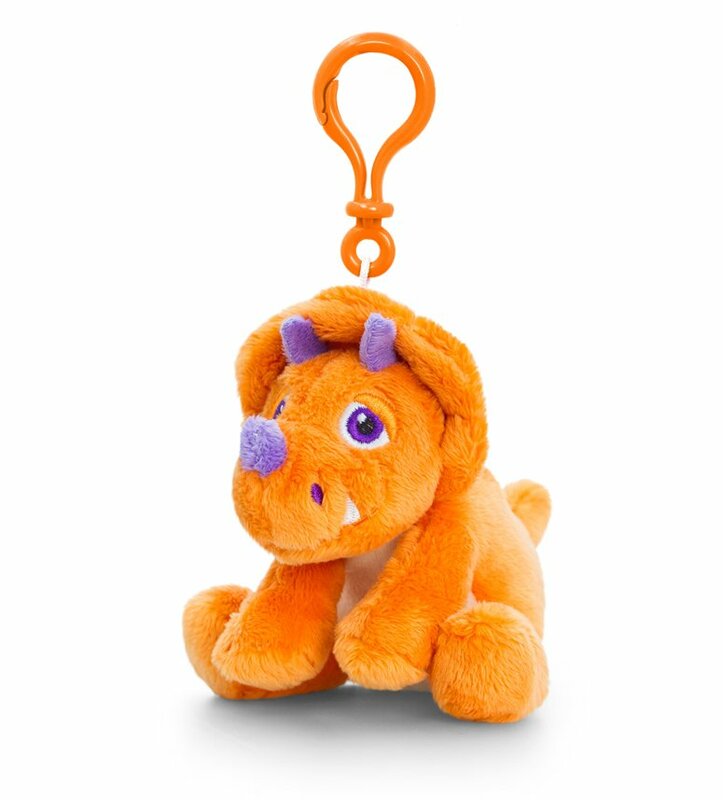 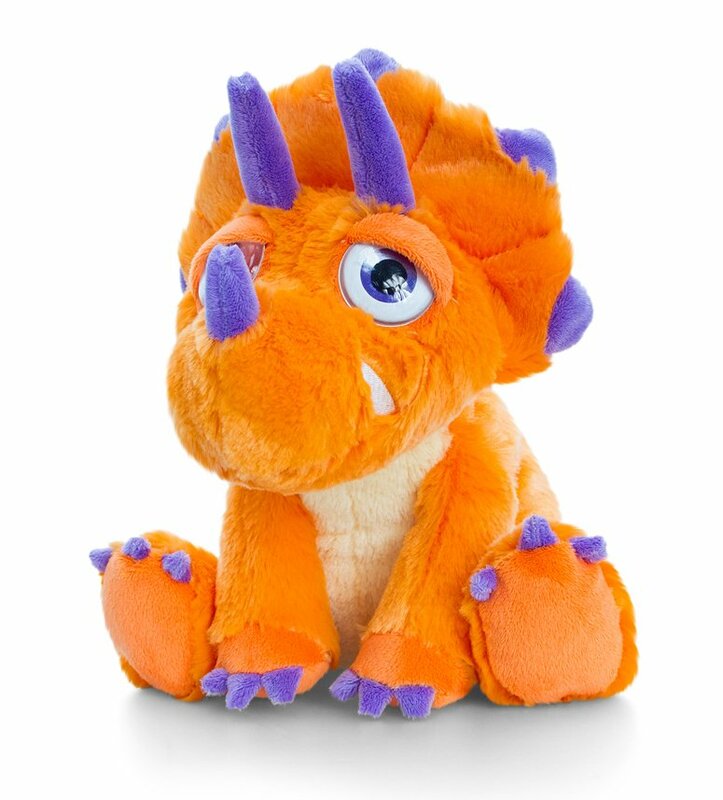 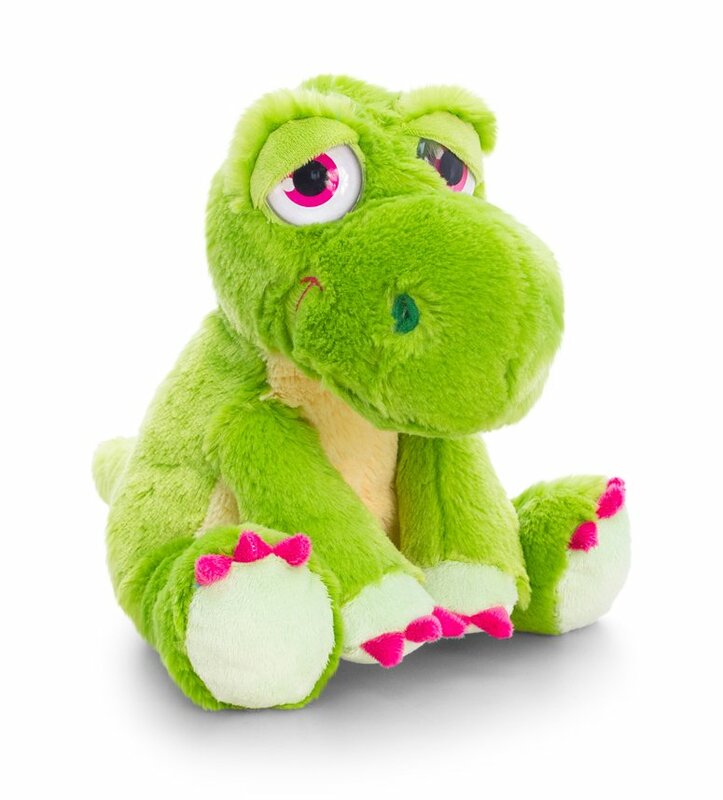 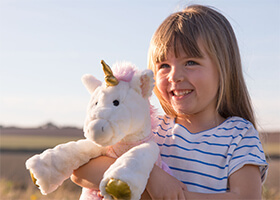 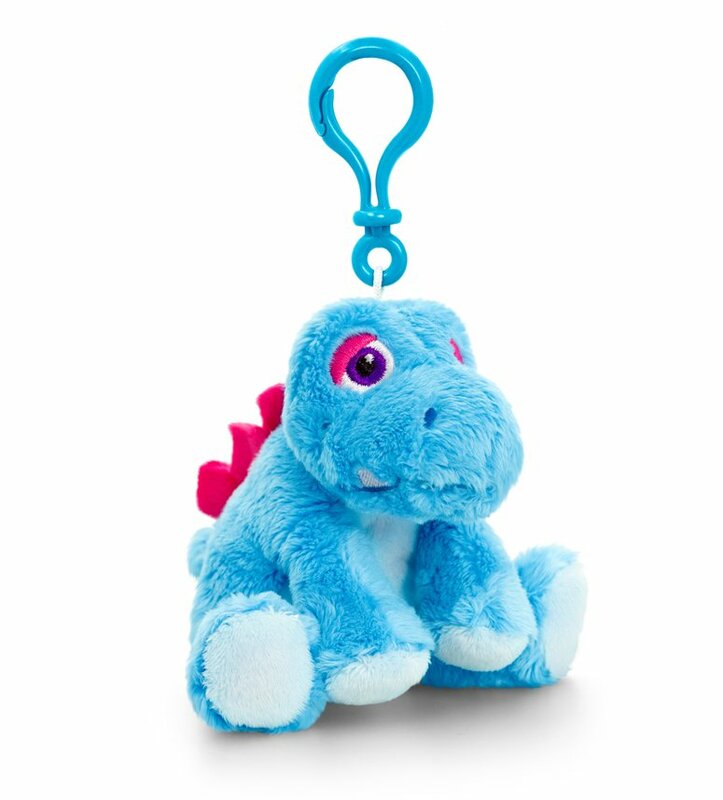 Four vibrant coloured dinosaurs in super soft fabrics that when you first ‘Saurus’ you simply wanted to hug us. The range consists of two sitting styles also featuring their very own colour coordinated eggs. 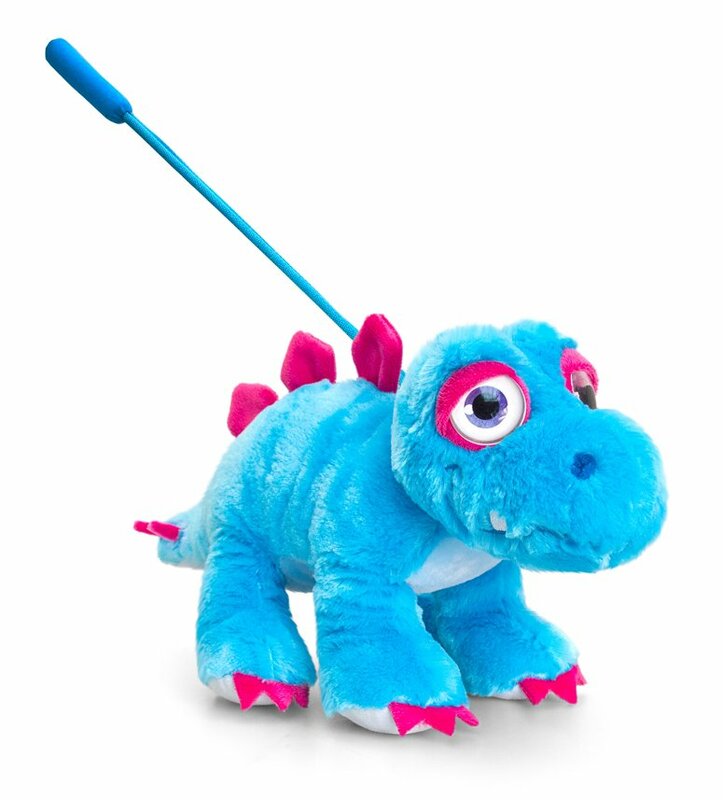 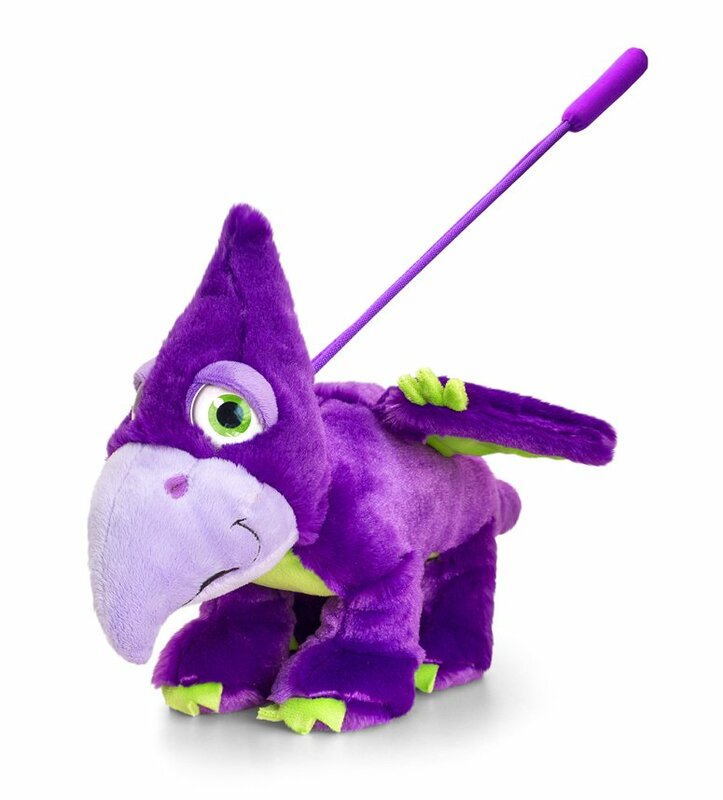 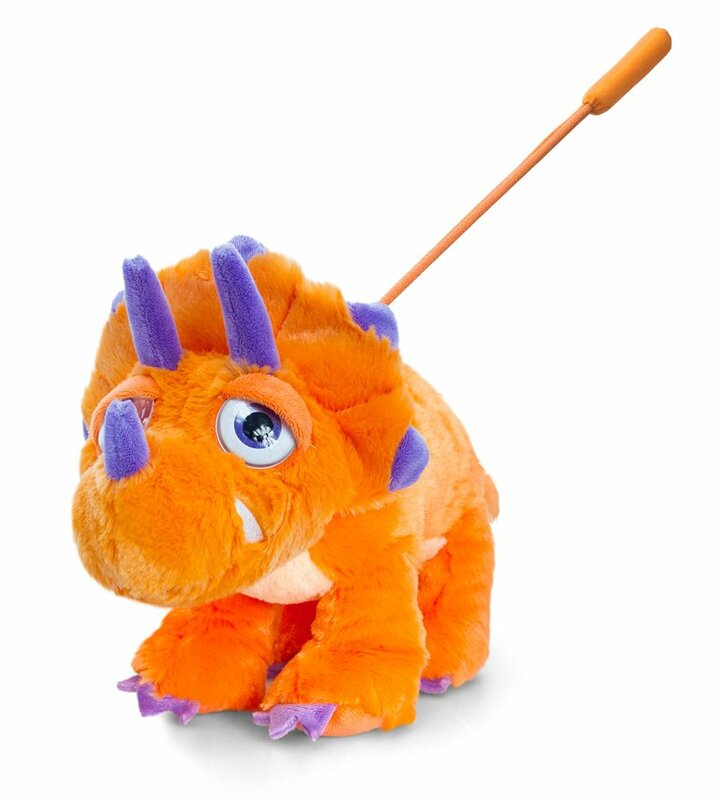 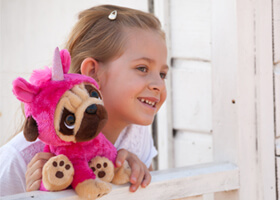 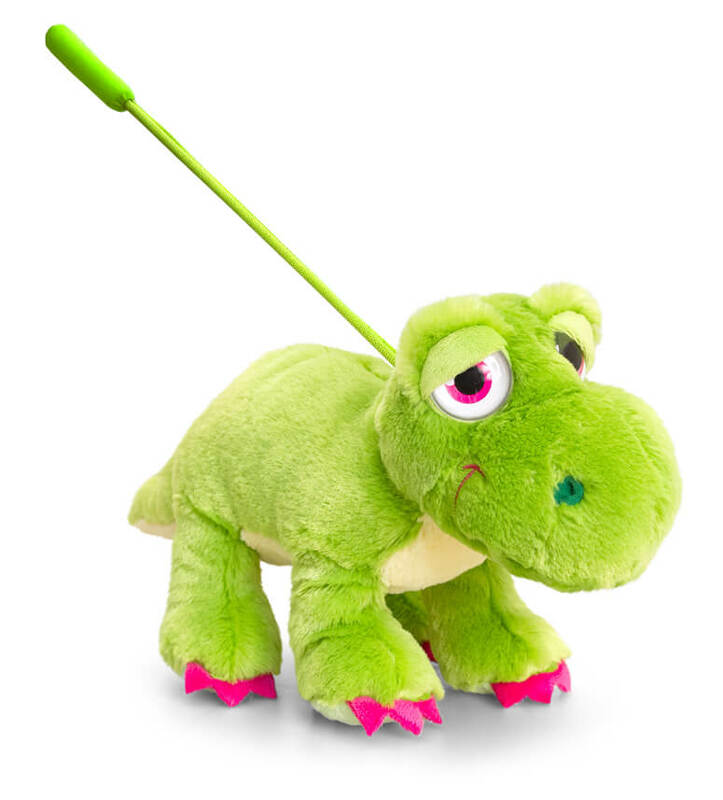 You can even take your Hugasaurus for a walk on a lead with sound button to raw at passers-by.